ASEC Mimosas and Mamelodi Sundowns are set to play out a low scoring match in the CAF Champions League at the Stade Felix Houphouet-Boigny. The hosts have struggled in front of goal lately and with Sundowns maintaining a slightly defensive approach away from home, an outcome of under 2.5 goals is predicted at 1.65. ASEC Mimosas have been inconsistent lately with just two wins and a draw from their last six matches across all competitions. They have been beaten twice in the CAF Champions League this season and are third in Group A with three points. Amani Cesar’s team suffered a 3-1 defeat to Sundowns in the reverse fixture in Pretoria with Ahmed Diomande netting their only goal. They will head into Tuesday's clash off the back of a 2-0 victory over Abengourou in the Ivorian Ligue 1. ASEC’s forward players have struggled for goals in the Champions League with Salif Bagate the only attacker to find the net this year. The 28-year-old is set to continue up front alongside Doffou N'Tamon and Kouame Yao, both of whom are still seeking their first goals in the competition. Sundowns are having a fine campaign in the CAF Champions League with two wins from three matches. They are second in the group with six points, just behind leaders Wydad Casablanca on goal difference. The Brazilians earned a 3-1 victory over ASEC in the reverse fixture with Mosa Lebusa and Themba Zwane getting amongst the goals. They followed up that result with a 3-0 home victory over Black Leopards in the South African Premier Division. Sundowns often keep things tight at the back on their travels having conceded just twice in their last three away matches. The duo of Lebusa and Ricardo Nascimento have formed a solid partnership in central defence and should continue at the back on Tuesday. The reverse fixture a fortnight ago was the first ever meeting between ASEC Mimosas and Mamelodi Sundowns. Goals have been a problem for ASEC Mimosas lately with the trio of Bagate, N'Tamon and Yao struggling in attack. All three men have combined for just one goal in the CAF Champions League and should find things difficult against a solid Sundowns defence. Sundowns often adopt a slightly defensive approach on their travels on the continent having conceded just twice in three away matches. Lebusa and Nascimento have impressed for the South Africans and should shut out the Ivorians. ASEC Mimosas have seen under 2.5 goals in 6 of their last 8 home matches (CAF Champions League). 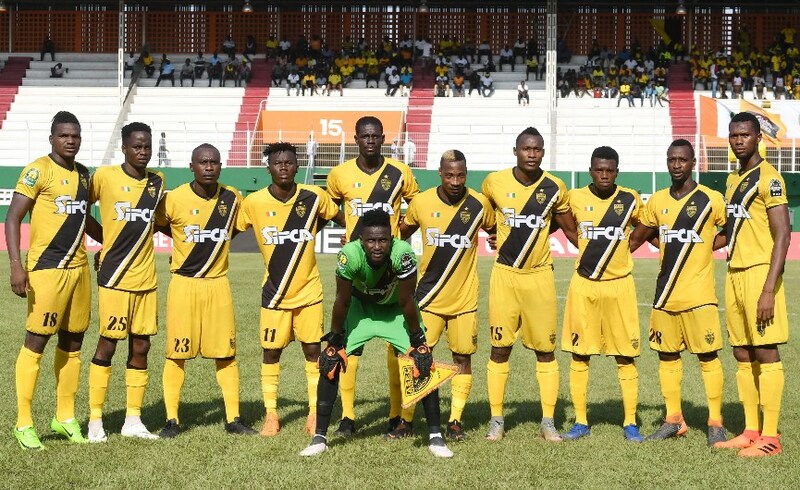 ASEC Mimosas are unbeaten in 6 if their last 7 home matches (CAF Champions League). Mamelodi Sundowns have seen under 2.5 goals in 6 of their last 8 away matches (CAF Champions League). Mamelodi Sundowns are unbeaten in 6 if their last 7 matches (CAF Champions League). Mamelodi have scored at least 1 goal in their last 4 away matches (all competitions). ASEC Mimosas have seen under 2.5 goals in six of their last eight matches in the CAF Champions League. Sundowns often keep things tight at the back away from home and will be confident of standing firm against a poor Ivorian attack. 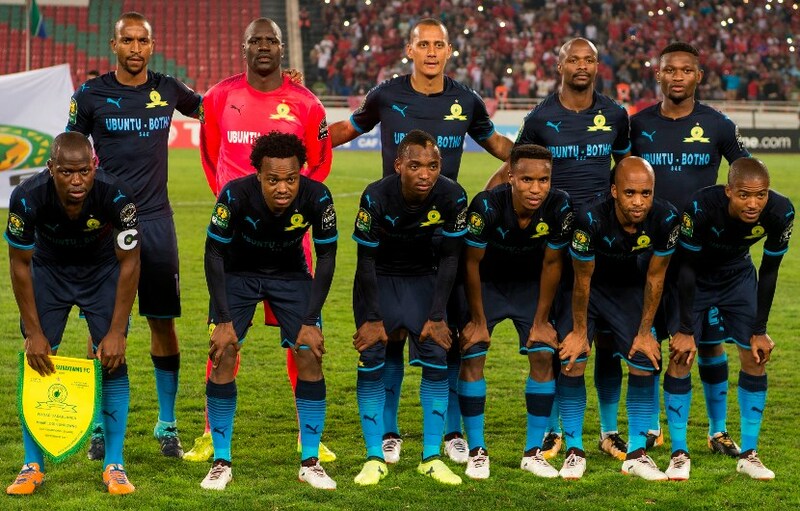 Under 2.5 goals is the prediction here while Sundowns are also tipped to earn a draw having gone unbeaten in six of their last seven matches in the competition.